If you believe a child is being abused or neglected, it is your legal obligation to report it. If the situation is an emergency, please dial 911! Reports may be made during regular business hours Monday-Friday from 8:30 am – 5:00 pm by contacting us by phone at (252) 436-0407 or by visiting our office located at 305-B Young Street; Henderson, NC 27536. Please ask for an Intake Social Worker when making a report. By law your identity and information will be kept private. 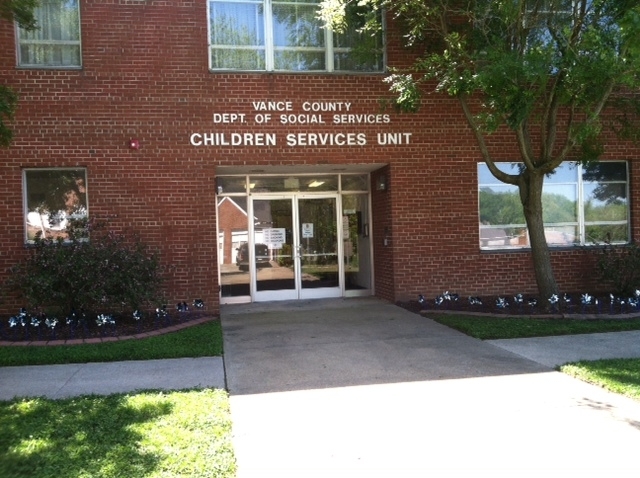 Reports may be made during nights, weekends, or holidays by contacting Vance County Emergency Services (911) to request the on-call social worker. Reports can also be made by contacting the Henderson Police Department at (252) 438-4141 and the Vance County Sherrif’s Office at (252) 738-2200. These agencies are always open and willing to contact our on-call worker. 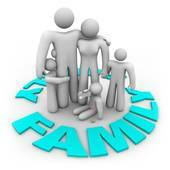 To know what Social Services expects from the family and what the family can expect from Social Services. The main goal of Children’s Services is to keep children safely within their own families. Our objective is to seek to help families by strengthening the ability of parents, guardians, or custodians to provide proper care for their children by balancing the legal rights and responsibilities of parents with the needs and rights of children to live in a physically and emotionally healthful situation. Working in partnership is key to the success of this goal. For information on becoming a licensed foster home click on the foster care link located on the right under the “More Information” heading. Para saber lo que Servicios Sociales espera de la familia y lo que la familia puede esperar de Servicios Sociales.